Working with Andrei has been life-changing. Thanks to his approach, presence, and encouragement, I am stronger now than I have ever been. I have taken up activities I haven’t done since I was a teenager and am able to enjoy in those things with my family in a way I never was before. 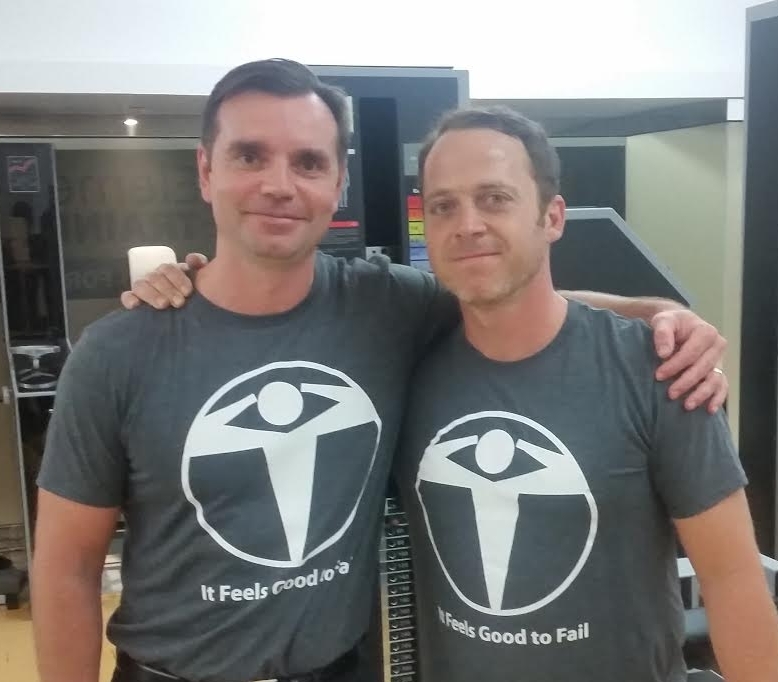 Working with Andrei has been about so much more than personal training. Most importantly, he brings his whole self to the work and provides the opportunity and invitation for me to do the same. I have benefited and learned so much from working with Andrei and cannot recommend NET highly enough. New Element Training is a welcoming, calm environment that provides the most effective strength training I've ever encountered. And perhaps what I most enjoy about the training is the opportunity it provides to drop deeply into a state of mindful presence. Unlike anything I've experienced before! Working with New Element Training for over three years has been a life changer. Andrei and New Element Training has provided me me with a focus and thirst for life by combining both physical and mindset, this stimulating element within my weekly routine has helped me excel in all aspects of my life. About a year ago, I was diagnosed with osteopenia of the lower lumbar (next stop - osteoporosis). My doctor suggested weight resistance training. I was “resistant” to the idea as I’ve tried weight training here and there since my mid-twenties and I ALWAYS ended up hurt in some way or other. However, knowing that osteoporosis is a crippling condition I owed it to myself to try everything in my power to ensure a healthy body as I moved into the “afternoon” of my life. As the New Element Training centre is located in the lobby of the office building I work in, I really didn’t have any excuse. Since then I have consistently attended the twice weekly, 30 minute sessions (barring vacations). I have not suffered a single injury, my strength has increased tenfold and the one I hadn’t expected was the increase in flexibility. I hadn’t touched my toes in decades and can now do it without having to do a warm up. I recently had a couple of falls, tripping on the stairs whereby I had the strength to stop myself instead of tumbling all the way down; and then slipping on a wet floor in a mall and landing heavily on my hip. Though I sported a magnificent bruise, I did not break anything and the following morning had no ill effects whatsoever. The last scan showed I still have osteopenia, however there had been no further decrease in bone mass and this was noted by the doctor as a “statistical improvement”. Additionally, I have been healthier in this past year and have so much more energy to just simply enjoy life.